my my sammy message from me to sam goodbye. sammy. 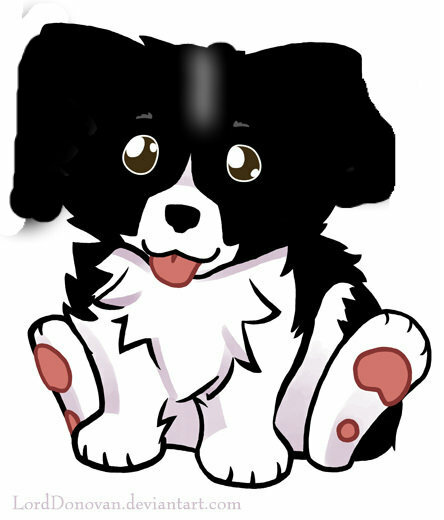 Wallpaper and background images in the Cute anak anjing club.